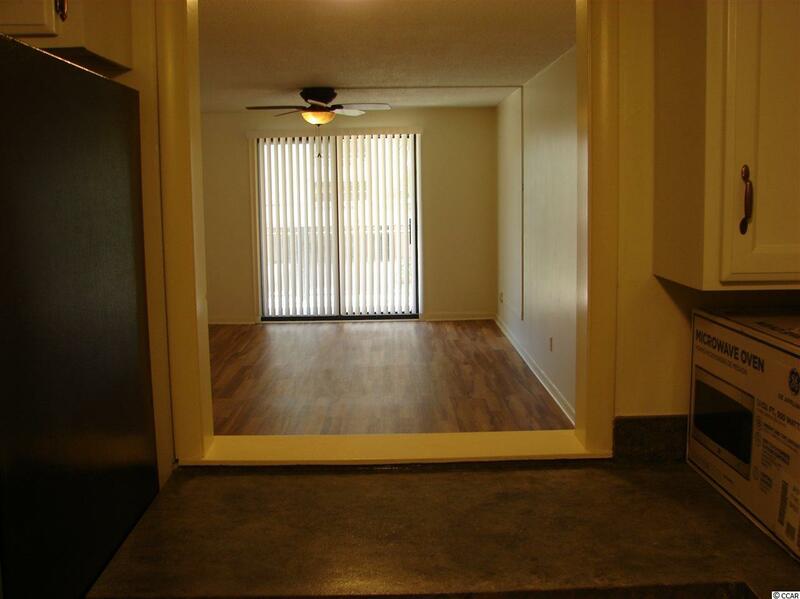 You wont` want to miss this second-floor unit. 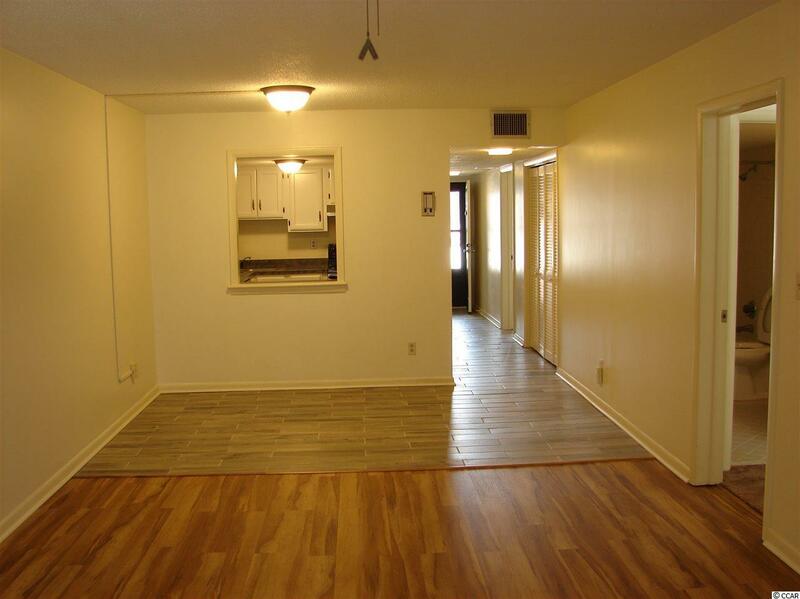 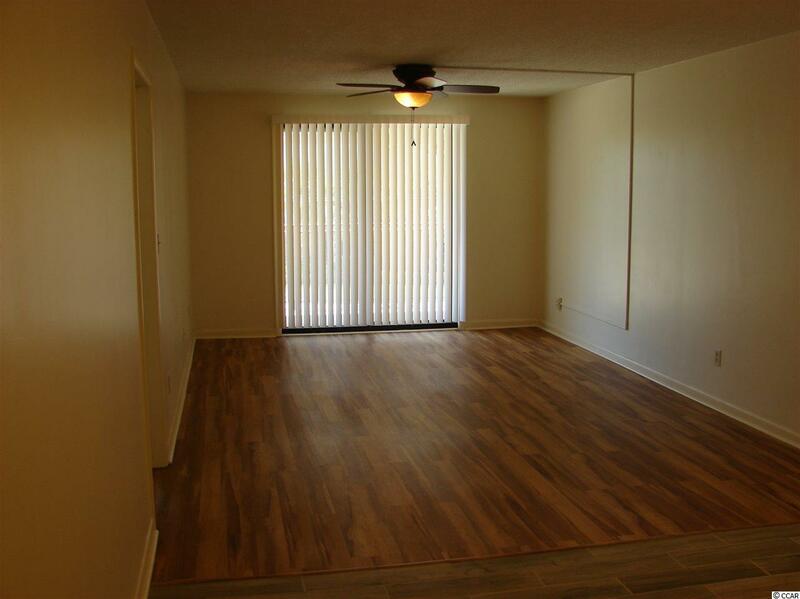 this spacious 2 bedroom, 2 bath condo is NEWLY RENOVATED Stainless Steel Appliances, Newer kitchen cabinets, CERAMIC TILE in KITCHEN and HALLWAY, WOOD FLOOR in LIVING ROOM and NEW CARPET in BEDROOMS. 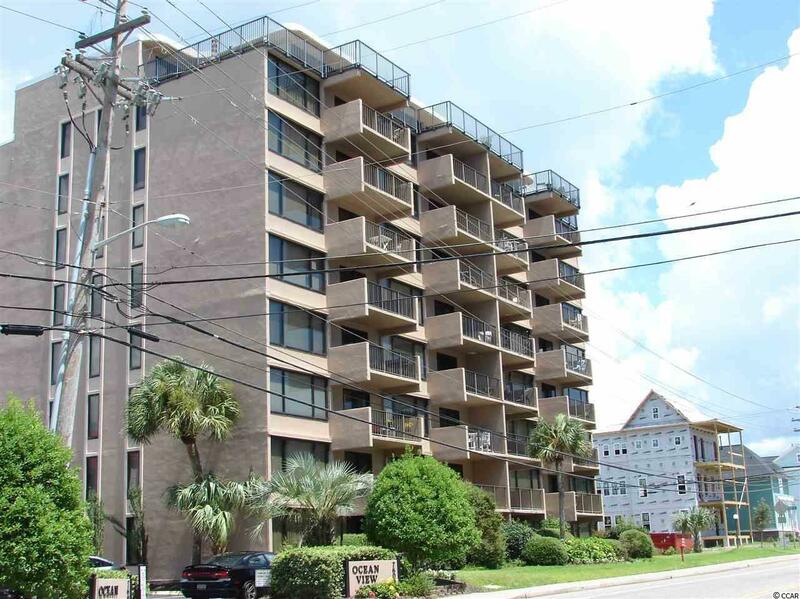 If you want near the Beach this is the unit for you.